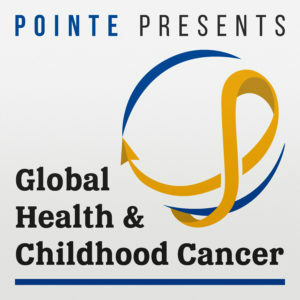 For general information about the world of global pediatric oncology visit www.cancerPOINTE.com. None of the information provided on the podcast or this website is official medical advice. 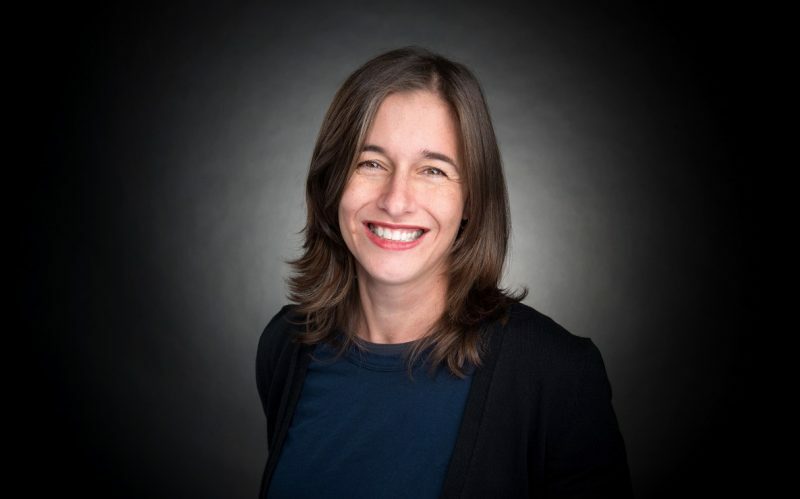 The opinions expressed by the hosts and guests do not represent the views of their employers or affiliated professional organizations unless otherwise specified. Built by Dialectical Designs ©. Operated by cancerPOINTE, 2018.